Keeping your dog cool on hot summer days is of the upmost importance. Dogs can suffer severely if precautions are not taken. Luckily, we've got your back! Our dog cooling products will make keeping your dog cool a breeze! 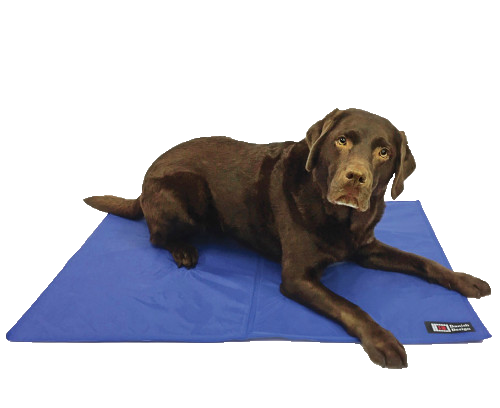 A cooling dog mat is absolutely essential and if you must take your dog out for a walk in the heat, you'll want one of our cooling dog harnesses which will keep your dog's chest nice and cool.